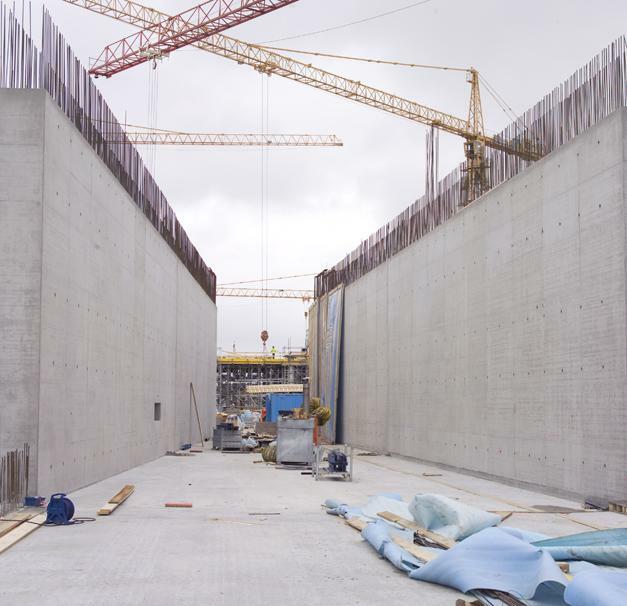 A tunnel was built as part of the rail link to the terminal building at Berlin's new Schönefeld Airport. 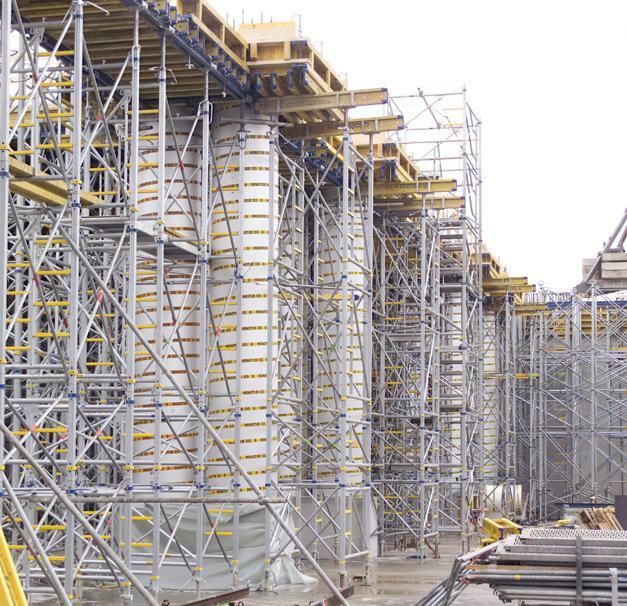 For this project, Doka supplied 4 tunnel-wall formwork travellers consisting of a custom steel construction with Top 50 large-area formwork. 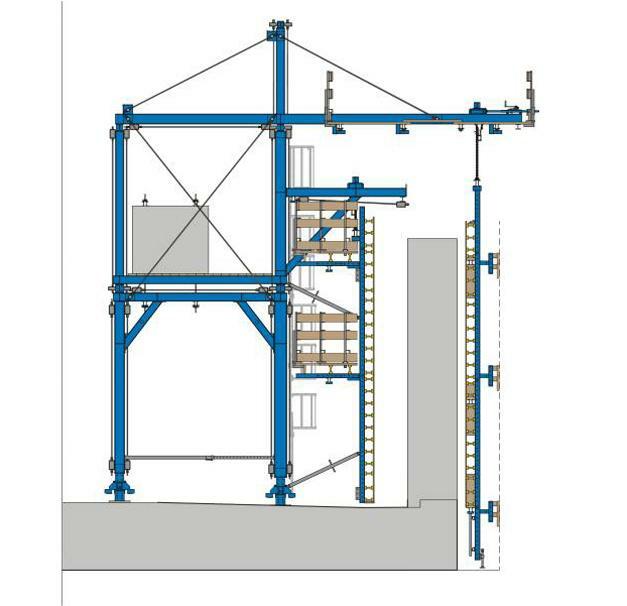 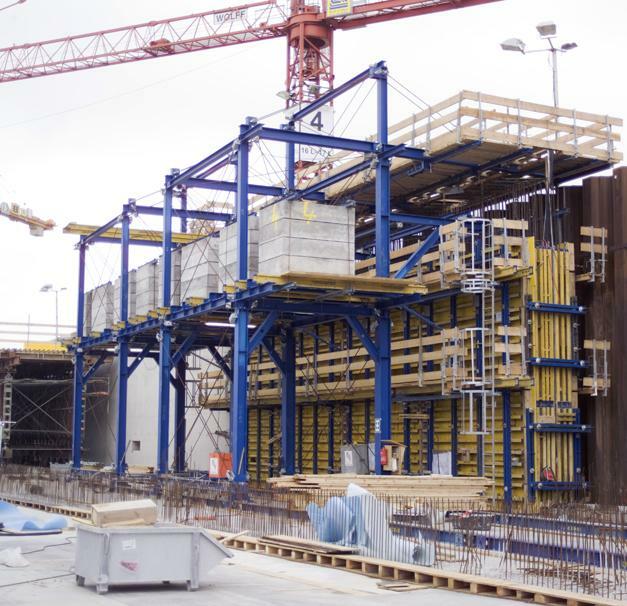 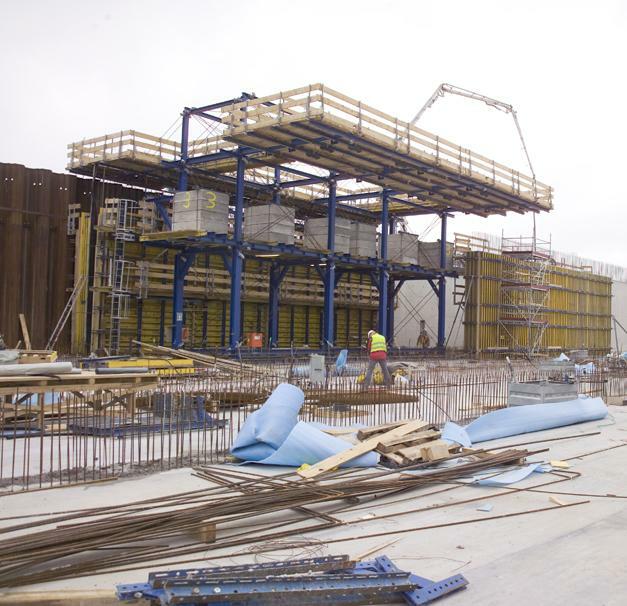 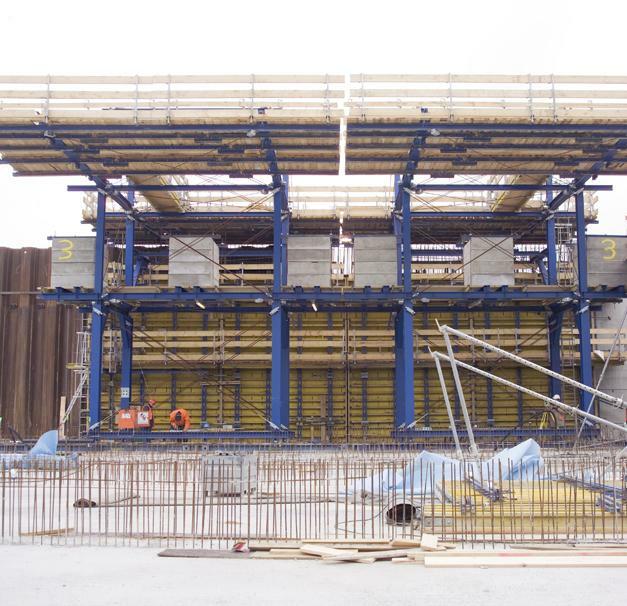 Staxo 100 load-bearing towers and Dokamatic tables were also used on this project, as were Wall formwork FF 20 and Large-area formwork Top 50. 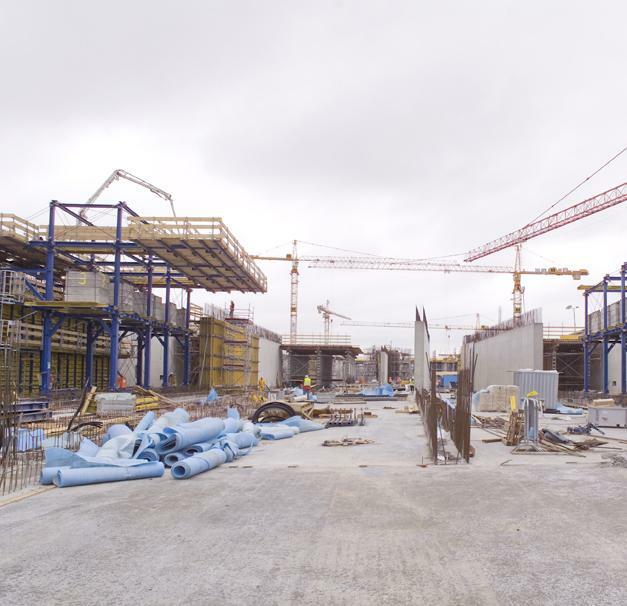 Thank you for your interest - BBI Airport railway link, Berlin. 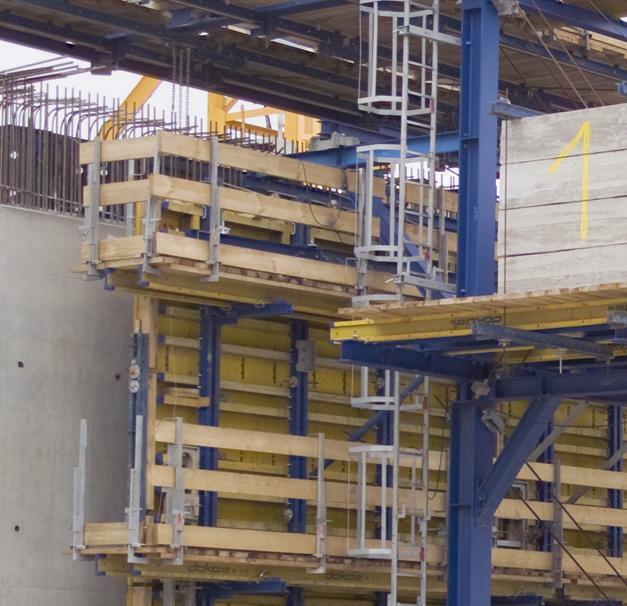 Thank you very much for your interest - BBI Airport railway link, Berlin.